Seattle, Washington, a true metropolitan city and major coastal seaport, was the destination for this year’s Western Regional Younger Member Council (WRYMC), held from February 20th - 21st, 2015. WRYMC is part of the annual Region 8 & 9 Multi-Regional Leadership Conference (MRLC). 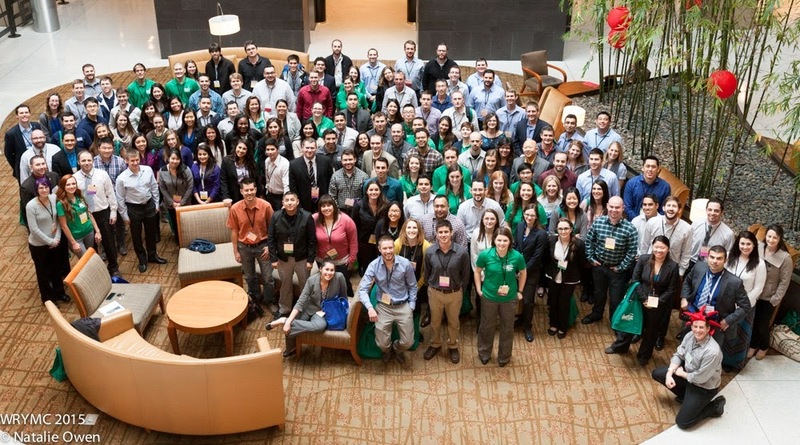 This conference caters to a broad audience by bringing together ASCE members of all levels from 10 states – national, regional, sectional, younger member groups, and students. This event provides a unique opportunity for these various groups to meet, interact and share ideas. The conference included workshops, guest speakers, many networking opportunities, and several (optional) social activities. “It Ain’t Easy Being Green” was this year’s WRYMC theme. Sustainability was incorporated into every aspect of the conference. Seattle YMF developed an App, for example, which eliminated the need for paper programs, surveys, and business cards. Attendees were able to access the program, agenda, maps, lists of local restaurants, take notes, share photos, exchange contact information and receive constant updates on the App. All of this readily available information made it so that attendees were well aware of all planned activities. Pre-conference festivities began on Thursday, February 19th, with a volunteering activity celebrating Green Apple Day with the Bellevue Boys and Girls Club. The day ended with a tour of the Road Dogs Brewery in Seattle. On Friday, the conference hit the ground running with an interactive workshop - “A Long Day’s Journey into ASCE.” The rest of the morning consisted of many networking breaks and roundtable discussions, followed by a presentation on Sustainability. During lunch, in which everyone was encouraged to sit at a table with unfamiliar faces (a recurring theme throughout the conference), attendees became more familiar with the Society’s President-Elect, Mark Woodson. The day continued with a Q&A session with the Society Leaders, where attendees were encouraged to ask “the BIG questions.” Then, the group was divided by region and then further divided into general areas. 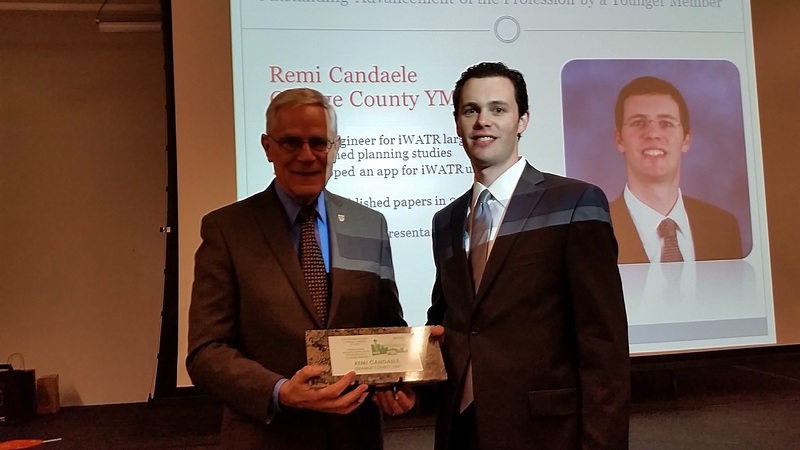 This gave attendees the opportunity to meet ASCE members of all levels within in their own section. Following the regional breakouts was a very interesting and informative presentation on “How to Address Confrontational and Difficult Leaders” by Mr. Blaine Leonard, a past ASCE president. The activities of Saturday morning began bright and early. Coffee with the 2016 President-Elect Nominees was the first event. For those who slept in a bit, a full breakfast was set up later in the morning, accompanied by a very enlightening presentation on “Generation Differences” by Mr. Blaine Leonard. The rest of the morning included networking breaks, a presentation on “Teaming/Better Together” and then a business meeting. During lunch, Mr. James Rispoli touched upon several qualities that make someone a great leader in his “What Makes a Leader” presentation. In the afternoon, participants attended one of four technical tours: “World’s longest floating bridge” – SR520 Floating Bridge and Landings Project, “Transforming Seattle’s Waterfront” – The Elliot Bay Seawall Project, “Something for Everyone” – Brightwater Wastewater Treatment Plant, or “Tunnel Time” – The SR 99 Tunnel Project. The conference ended with a Banquet/Awards Ceremony at the Brightwater Community Center, a Platinum level LEED building. It was a great way to celebrate the weekend and all that we had learned. To top it off, Orange County managed to take home three out of the seven awards presented that night, including Outstanding Younger Member Group Project - Speaker Series, Outstanding Advancement of the Profession by a Younger Member – Remi Candaele, and Outstanding Support of a Student Chapter – Eric Walker. Additionally, Amy Choi was recognized in DiscoverE’s “Engineers Make a World of Difference” list. 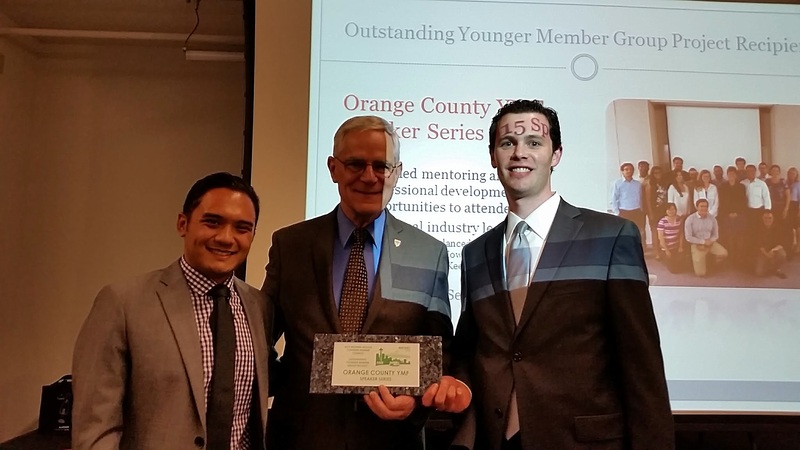 ASCE OC actively participated in this year’s MRLC. 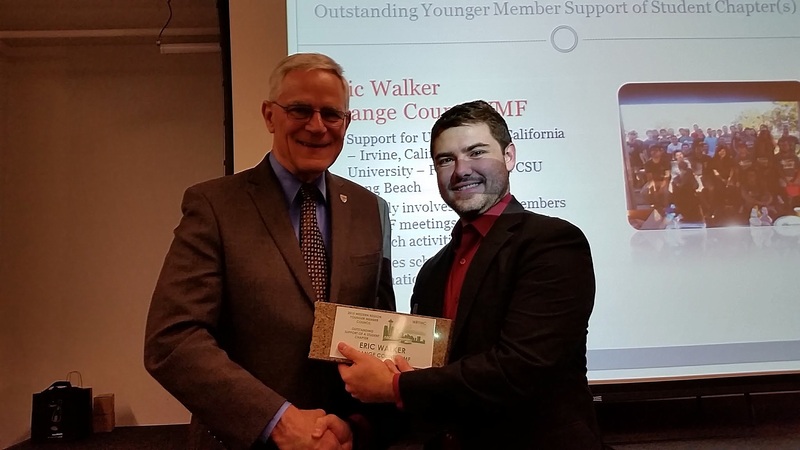 In addition to having twelve YMF and five Branch/YMF members attend the conference, OC Branch/YMF also provided sponsorships to our local student chapters, which encouraged student leaders to attend the event as well. Special thanks to those who organized, led, sponsored and attended the conference!